Ergodicity and nonergodicity of multidimensional Markov chains are discussed. We investigate ergodic and nonergodic Markov chains by the means of Lyapunov function method and so called comparison tests method. In the former case two theorems being a generalization of Pakes and Kaplan theorems are presented. Moreover, for multidimensional Markov chains we propose an explicite form for a simple Lyapunov function. 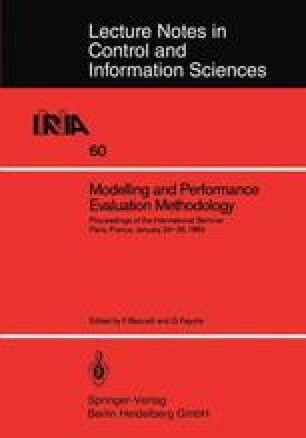 On the other hand, comparison tests investigate ergodicity/nonergodicity of M-dimensional Markov chains by the means of appropriate ergodic/nonergodic K-dimensional Markov chains, where K is smaller than M. These results are applied to analysis of some computer communication systems.